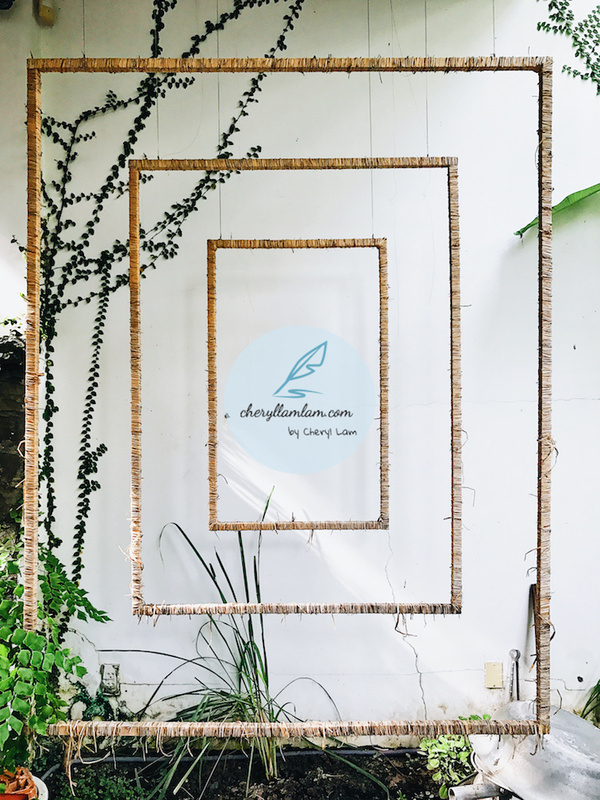 Thanks to the popular Vietnamese coffee culture, Saigon boasts a thriving cafe scene, with many of the best spots for coffee are well-hidden in little alleyways or in an unpretentious apartment buildings, which take you away from the noisy and bustling city. I was totally impressed with the ambience and decorations of the cafes and I would say they can easily rival other cafes on earth. 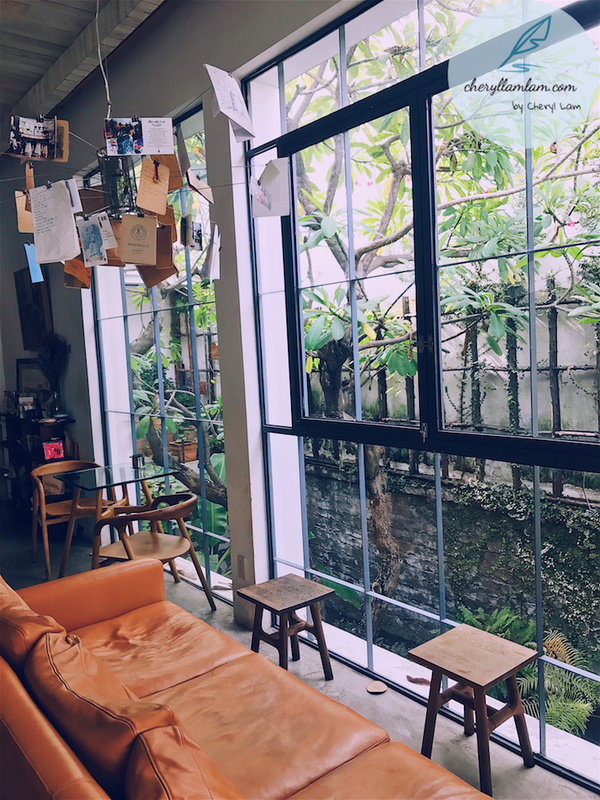 We managed to visit 5 cafes during our most recent trip to Saigon, and I would recommend you to spend at least one relaxing and lazy afternoon in those stylish, funky or vintage looking cafes during your trip in Saigon. Some cafes offer seats by the window or at the balcony (beware of the heat though) and it would be pretty cool to take your time and zone out (it's a vacation anyway) yourself a little with street views and people watch. A quiet and artistic café away from the main tourist area. This café is also home to "Inlen Photo Gallery". You could easily spend a quiet and lazy afternoon here. Address: 400/8 Hem 400 Le Van Sy, Phuong 14, Ho Chi Minh, Vietnam. 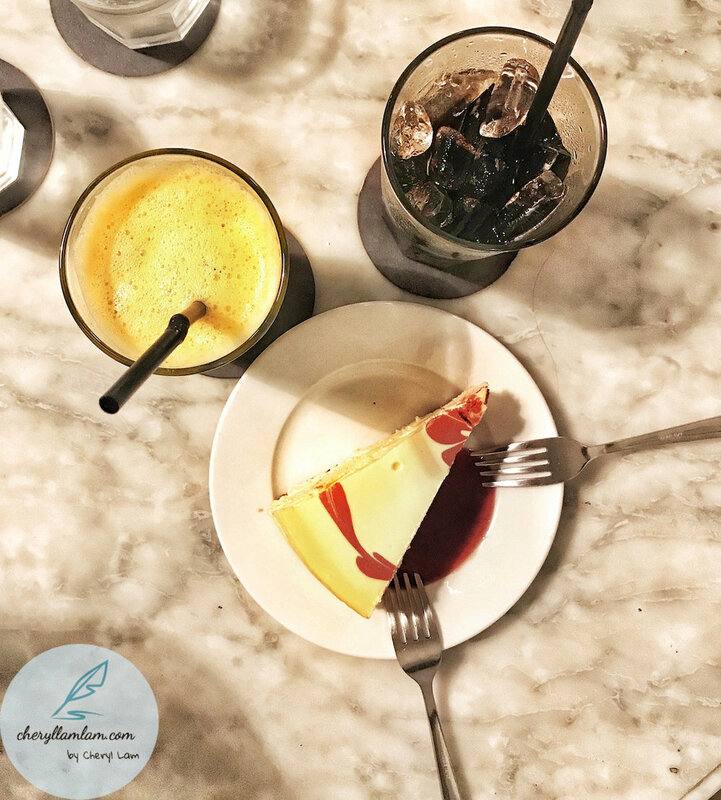 One of my favourite cafes in Saigon, with modern and luxurious settings across the branches in Saigon. I love their corn cake and lotus tea! 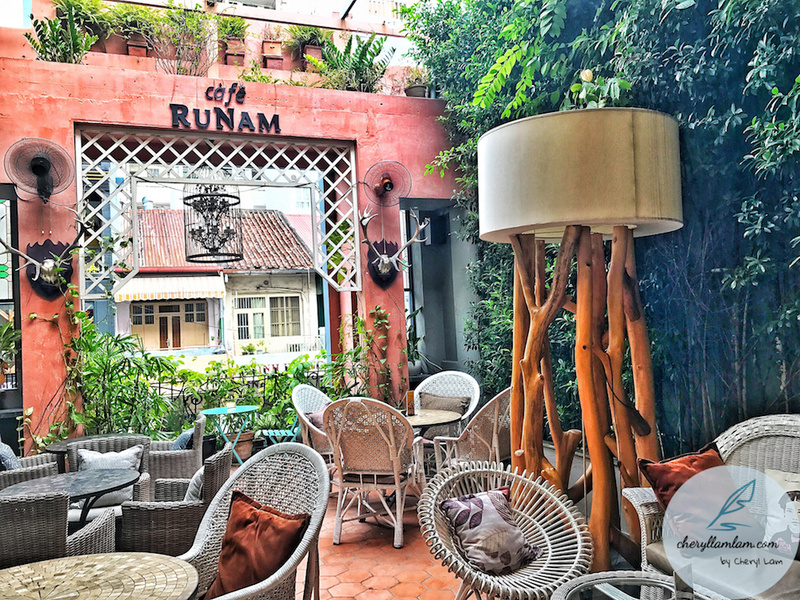 There are 1 Runam Bistro (serves main courses) and 2 Runam cafes in Saigon to date. Address (the one we visited): 96, Mac Thi Buoi, Ben Nghe, Quan 1 Ho Chi Minh, Vietnam. 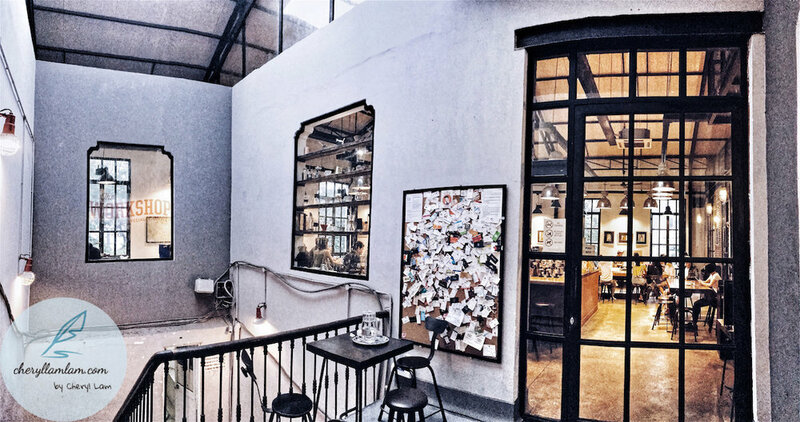 A contemporary café located on the top floor of a hidden building aka a hidden gem. Getting a seat beside the full-length glass window for some street views would be awesome! 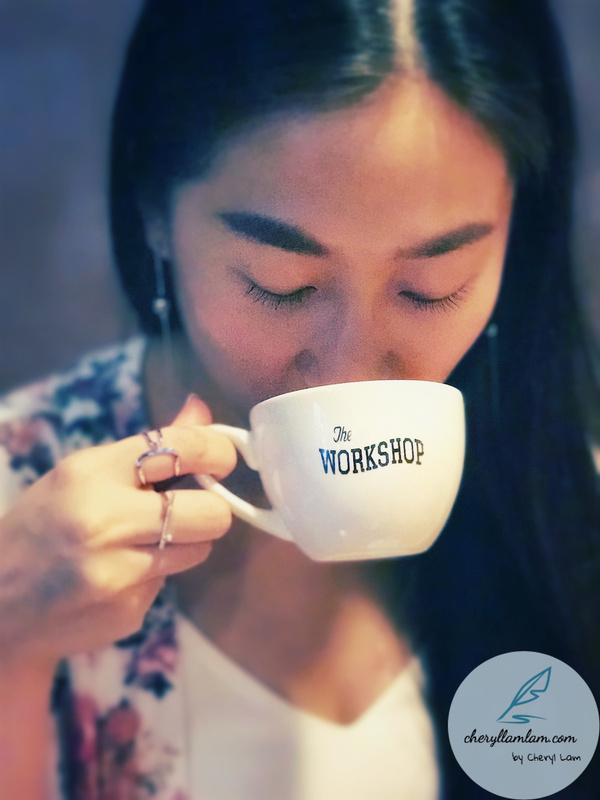 A conceptual café with beautiful interior decorations, along with a full range of boutique items for sale. 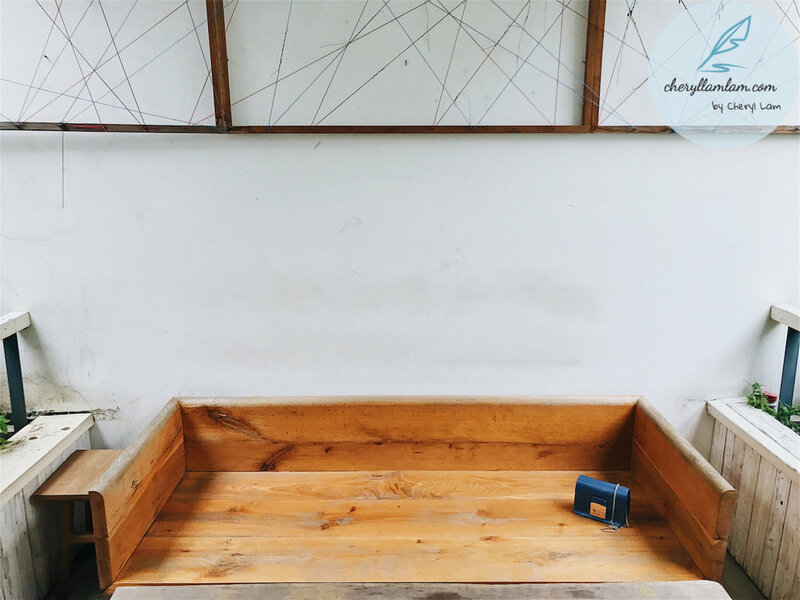 The space where you spend your bucks! 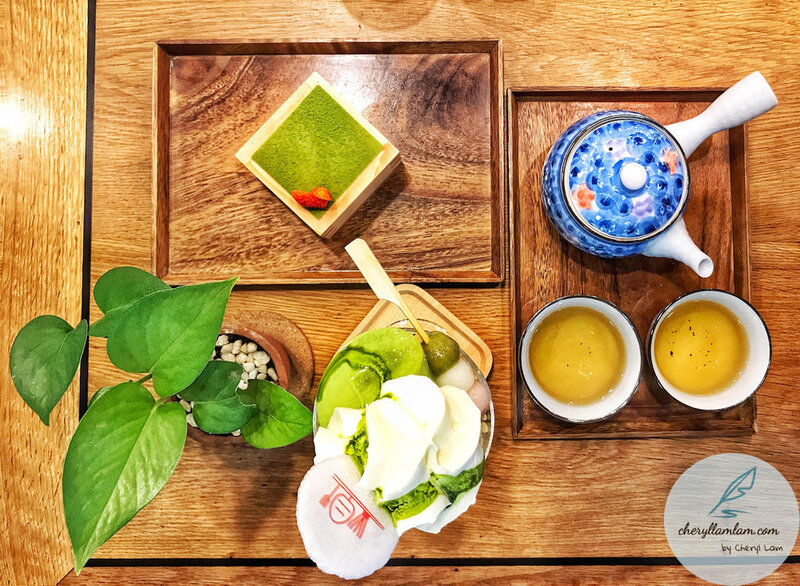 If you are craving for some Japanese dessert in Vietnam….. 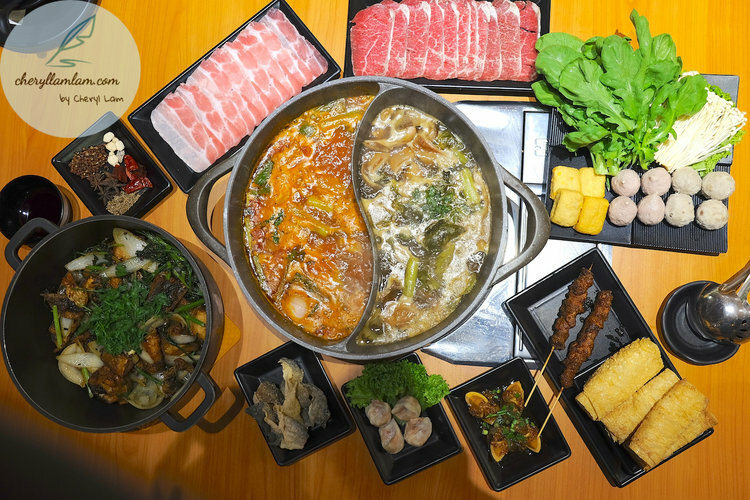 Although it wasn't mind-blowing-ly good, we reckon this is a good dessert place to go to. This place should not be novel to café goers. 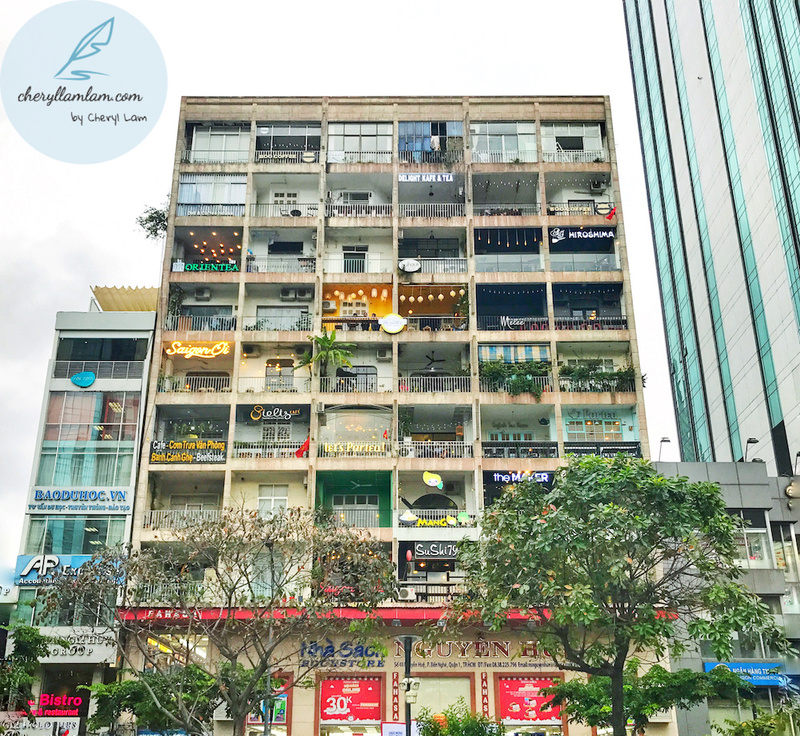 Café apartment has been vastly listed by travellers as one of the must-go’s in Saigon. The highlight is the concept where the whole building is made up of cafés and boutique shops. People love to choose the seat at the balcony for the street view and people watching. We did not visit the café apartment during our trip as we opted for the nearby café Runam, so I could not provide a review on a particular cafe. However, it seems like an interesting place and I’d suggest you to check it out.